Three years ago coatings giant Jotun was buying up real estate for U.S. market access and location savings. The effort to get closer to its shipping and offshore customer base is still underway with research aimed at protecting client assets in frontier areas like the arctic. An R&D expansion at Flixborough in the U.K. and in the Arctic archipelago of Spitsbergen aims to make active the fire response of passive surface treatments. There’s a need to address fires in enclosed steel workplaces plus high-temperature hydrocarbon fires. There are a number of International Standards Organization strictures for the surface treatment of ferrous metals, aluminum alloys, stainless steel and even titanium (mostly in the aerospace and auto industries). Yet, while the ISO might be replete with standards for testing coatings ignitability, the offshore and marine environments are areas of special concern owing to the risk to steel structures — national assets — and lives posed by hydrocarbon fires and the elements’ effects on surfacing. 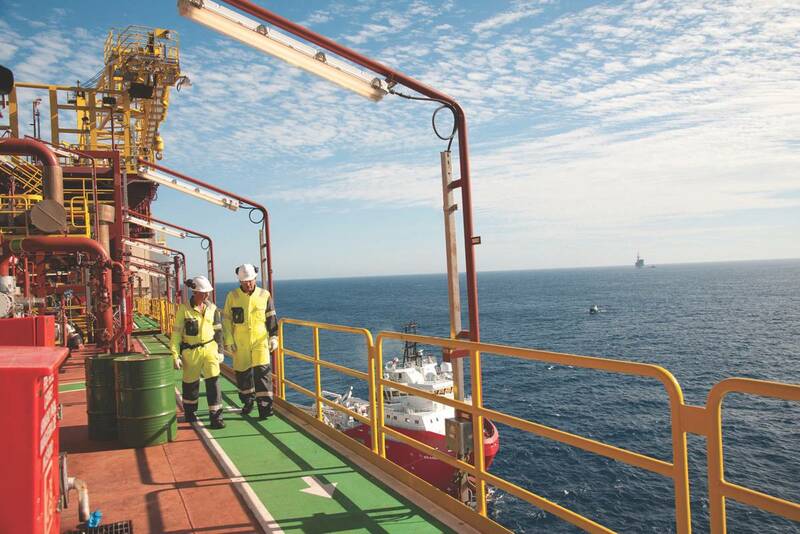 Jotun’s move to push R&D in order to speed up the number of offerings able to respond to offshore safety officials’ newest concerns is timely. 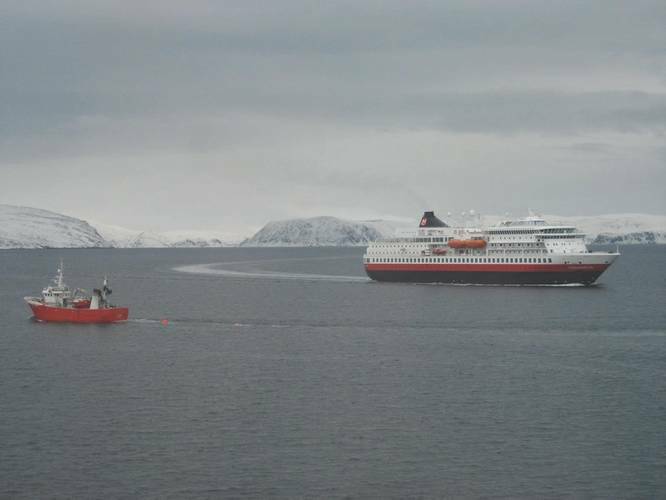 In Norway, for instance, a new report by the Petroleum Safety Authority says the number of accidents offshore, including those involving vessels, is up dramatically again after a period of “relative safety”. There were just two fires offshore Norway in 2016, the PSA notes, but both were considered accidents that could have had catastrophic outcomes. The low number of fires, however, is just a fraction of the number of dangerous incidents — around 35 — that the agency says could well have wrought explosions and fire. Well-control incidents, for instance, were up, and that’s what the Macondo accident in the Gulf of Mexico was all about. Offshore Norway, the number of offshore service vessels, or OSVs, deemed to be “on a collision course” of some kind was down in 2016 (down to better training, station-keeping and coms, no doubt), yet these maritime incidents that imply potential fire were over twice as frequent as fires. The PSA’s report (online but still only in Norwegian) also shows a slightly higher incidence of unignited hydrocarbon leaks, with the non-ignition attributed to sensors and alarms, part of an offshore asset’s active (if somewhat passive) fire-suppression. It’s against this backdrop and the continued move north to areas like the Barents Sea or the West of Shetlands — the so-called harsh environments — that Jotun is firing-up its fire-protection R&D with a 17,000 square-foot U.K. facility costing $5.8 million. It already has a Dubai unit doing fire-protection coatings research, but headquarters in Sandefjord, Norway, is hoping to add more actively to its Steelmaster and Jotachar coatings offerings. While the U.K. has “a strong network of third-party test facilities,” Jotun says it will at Flixborough (site of an infamous chemical plant fire) have two furnace areas (to test intumescent paints), laboratories and mill rooms. An “unrivalled temperature tolerance range (of products)” is what they’re after. While, it’s understood that steel and concrete protected from heat will buy escaping crews from 30 minutes to two hours of precious time, the indirect risks of fire related to a corroded floor, flange, jacket leg, hull or deck are limited only by the number and type of activities offshore. 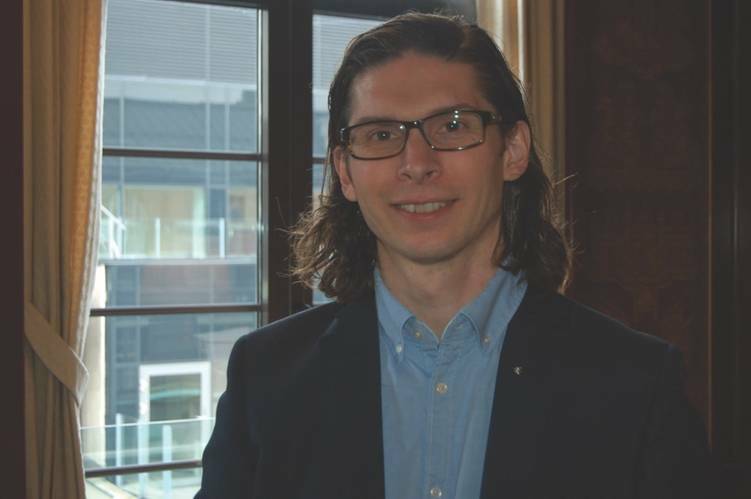 Worldwide Jotun test station manager, Anders Skilbred, Ph.D., tells us his arctic facility is partly about that indirect threat. He cites a Redding University study which holds that the opportunities to sail the arctic for non-ice-class vessels hoping to cut travel times to the Far East may double if global warming continues to melt permanent ice. “More and more vessels are sailing this route already,” Dr. Skilbred says, adding, “In addition, there’s more fishing in the arctic.” His Spitsbergen test facility examines arctic corrosion rates that are “unknown” for 40 coatings “with and without zinc” that he’s testing. Interestingly, he says the coatings the company is after “cure fast at low temperatures and are ice-resistant,” a nod both to the potential of crews several days sail from home doing their own coatings maintenance and to the proliferation of Arctic shipyards. “Many have tried, none have succeeded,” said Dr. Skilbred, the chemist, of those seeking fast drying in the cold. For good measure, he adds that epoxy based coatings break down faster due to natural ultraviolet rays, or yet another consideration in an Arctic where the depleted ozone layer and 24-hour summer sun allows for more UV-based degradation. The European grades of structural steel Dr. Skilbred is performing standardized coatings tests on include S235 (equivalent to the U.S. standard A283C), the stuff of ship’s hulls, superstructures and pressure vessels (and bridges). One of the major makers of S235 structural steel is U.K.-based Masteel, a company with a major and growing share of Brazil’s offshore sector, including, it is understood, a custom specification of steel plate for Brazilian oil company, Petrobras, operator and buyer of massive floating oil installations requiring structural plates of shipbuilding steel. Oil companies — still responsible as operators for the integrity not only of oil installations but of their retinue of OSVs — will be hoping for all protection possible, or against fire and degradation. In the PSA report, corrosion causing structural damage and dangerous situations offshore far outnumbered fires. Defined as “chemical reactions between materials and their environment” — not rust — corrosion incidents included the discovery that bolts on a crane’s gears had corroded and cracked. Elsewhere, a plate that looked “suspicious (and had rusted)” fell into the sea when a mechanic banged on it with a hammer. In the arctic, the loss of a crane or hull plate due to coatings failure would exacerbate maintenance delays. Areas enclosed for artic operations — derricks, battery rooms and decks — make obvious the need for fire-proof coatings that protect in the arctic cold against the heat of a hydrocarbon fire. Dr. Skilbred says one of the reasons he watches paint dry in the arctic is to study the performance of the company’s products after exposure to Arctic saltwater mists, ice, UV and cold. He’ll chart corrosion rates, coatings cracking, ice impact and the impact on coatings of bolts (and visa-versa). “As (maritime) operations move further north, we expect that more surface treatment will be performed under Arctic conditions,” he says, a nod to our assertion of “DIY Arctic” for sailors. Preliminary results on applying paint as protection in the arctic suggest a “challenging application” with “corrosion creep … more severe than expected”. Still, Dr. Skilbred seems hopeful that “ice-repellant” coatings tested at a more exposed location than the recently warmed Spitsbergen might one day help yield a product that prevents the deadly clinging of ice to ships’ hulls. The phenomenon notoriously affects a vessel’s stability and threatens structural steel collapse and fire — always fire — with the compounded danger of blocked or difficult escape due to ice. To our surprise, the mild-mannered Norwegian seems to suggest, as well, that Jotun might just sponsor another Ph.D. if they agree to study “the influence of arctic climate towards corrosion and passive fire protection”. If Jotun succeeds and we get a range of paint that prevents icing while hindering then perhaps its time for new jargon: passively active fire and ice protection. Can I have copyright on that? How about an ISO standard?